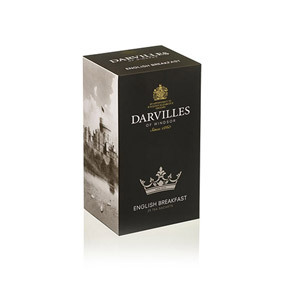 Start your day off with a cup of Darvilles Of Windsor English Breakfast Tea. 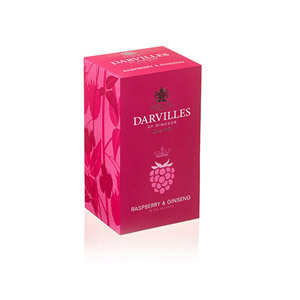 This refreshing breakfast tea blend can be enjoyed at any time of the day. Add teabags to a teapot and pour over boiling water. Once brewed, serve with milk and sugar to taste. 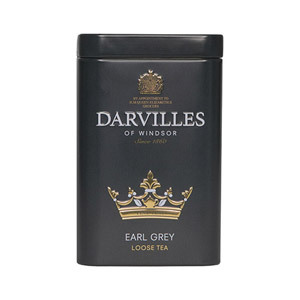 Most popular with customers in France, UK - England, United States of America (USA), Poland, Germany, England, Denmark, Italy and Switzerland, but you can buy Darvilles Of Windsor English Breakfast Tea 50 Teabags for delivery worldwide. I love it. Excellent quality at great price. One of my favorites breakfast tea blends. Great service from British Corner Shop the shipment to Spain was fast and very affordable. I bought this as a gift for someone, but I ended up trying the tea myself. And I am really glad I did. This is one of the best English Breakfast Tea blends that I have tried so far. 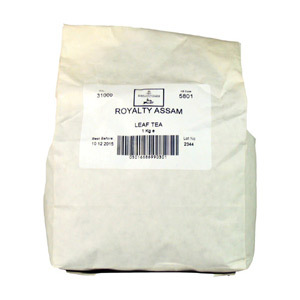 With more Ceylon than Assam tea in the blend, it is milder and less astringent than the tea I usually drink, but full bodied nevertheless and very satisfying. I will most definitely buy it again. 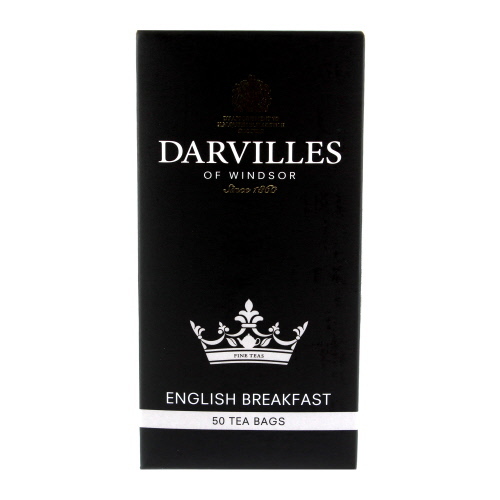 Would you like to write a review for Darvilles Of Windsor English Breakfast Tea 50 Teabags?